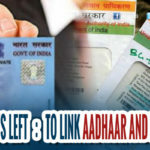 The Aadhaar numbers were deactivated for a number of reasons stated in Section 27 and 28 of Aadhaar (Enrolment and Update) Regulations, 2016. 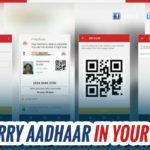 “Prior to enactment of the Aadhaar Act, 2016, the deactivation (suspension) of Aadhaar numbers was done as per the Aadhaar Life Cycle Management (ALCM) guideline,” Chaudhary said. 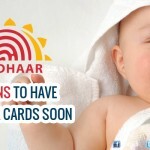 He added that the regional offices of the UIDAI have authority to deactivate the Aadhaar numbers. 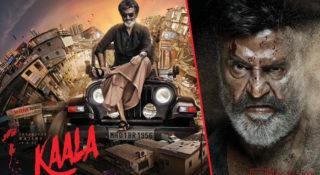 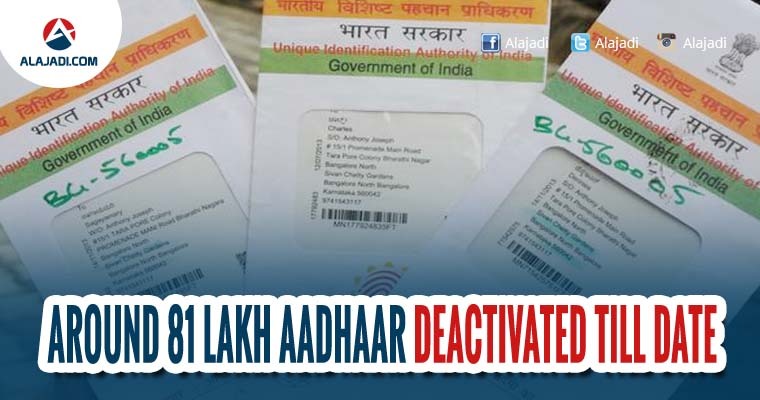 Earlier last week, government had also deactivated over 11.44 lakh PAN cards in cases where multiple PANs were found allotted to one person and in cases where they were allotted to either non-existent person or in the names of persons with false identities. 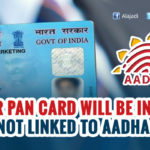 There have also been cases where PAN card details of some people have unknowingly been used to create or support fake identities. This facility to delete or de-activate the PAN is available with the Assessing Officer through application software.